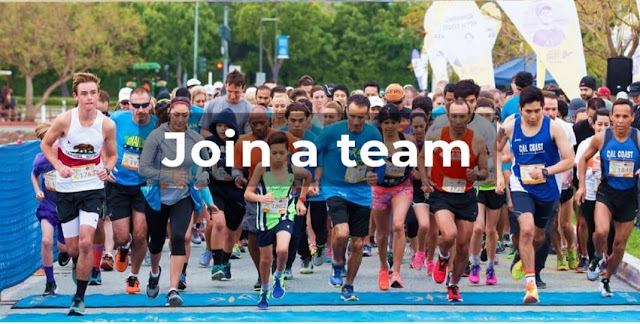 Teamwork Makes the Dream Work and the Dream is to Cure Caner. In 2007, while I was pregnant with my own daughter, my nephew was born with stage 4 glioblastoma multiforme" aka a super aggressive brain tumor cancer. This is near and dear to my heart and I always support any and all charities and or fundraising efforts with cancer, pediatric cancer and the research to find a cure of. George is now 11.5 and in remission since he was about 3 but has a long road ahead of him still. He is in a wheelchair and needs care full time. He lights up when he sees and hears family come into the room and knows how to give the tightest hugs filled with the emotions he is not verbally able to say. We are grateful for the Doctors wisdom and for George being here today. He is our miracle and our humbling grace. 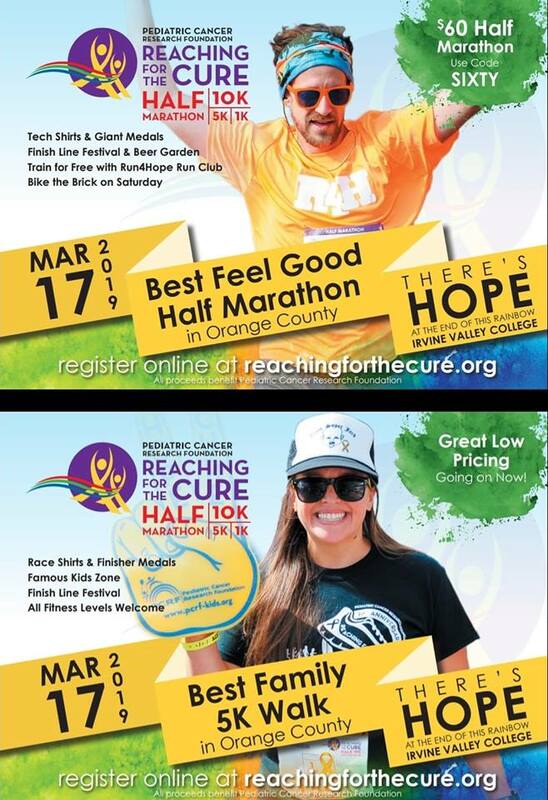 21st annual Reaching for the Cure Half Marathon, 5K, 10K, Kids Run on March 17th at Irvine Valley College. This family oriented, community event raises money and awareness for pediatric cancer research. 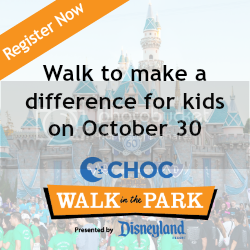 This 5K Walk is stroller-friendly and a great opportunity for families with kids of all ages to enjoy a day outside together by walking for children fighting cancer – and for an affordable price! 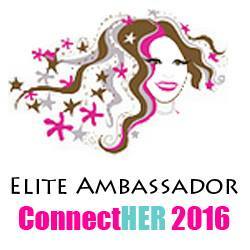 They also have a 1K Kids Run exclusive for the little ones and that is only $20 per child. Each child gets an event t-shirt and their own special finisher medal when they cross the line. What they're most known for is their Finish Line Festival and Kids Zone– this entire area is packed with activities, vendor expos, free samples - and it is free! The Kids Zone features carnival games, rides, face painting, petting zoo, bounce houses, obstacle courses and more.